EuroVis 2016 and the co-located events will take place in De Oosterpoort complex in Groningen. See Venue for map and details. Information on how to get to Groningen can be found here. A description of Groningen and local attractions is available here. Please contact Christien at info@gcb.nl to request a letter. During on-line registration, you will be able to book one of the suggested hotels. The list of options and their descriptions can be found in Hotels. A list of restaurants in the centre of Groningen cen be found in this PDF. The EuroVis welcome reception will take place at the Academy Building of the University of Groningen, Broerstraat 5, on Tuesday June 7 from 19:00h to 20:00h. This reception is offered to the EuroVis participants by the University of Groningen, the Municipality of Groningen and the Province of Groningen, and is organised by the Groningen Congres Bureau on behalf of the joint hostmanship. 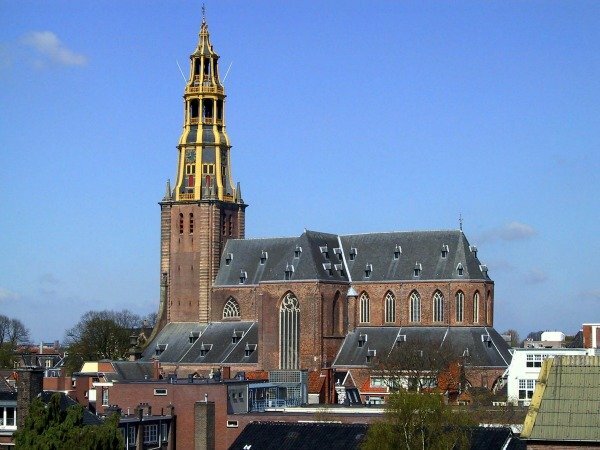 The conference dinner of EuroVis 2016 will take place at the Der Aa-church, Akerkhof 2, Groningen, in the evening of June 9th 2016, 18:30-23:00. See Conference Dinner for details. The EuroVis “Co-located Events Reception” will take place at the conference venue, Foyer Middle Area, on Monday June 6th 2016, 17:50-19:00. This reception is included in the "co-located events only" and "full week" packages. Extra tickets can be purchased at a cost of €10 through the online conference registration (deadline: May 31st, 2016) and pre-registration of additional attendees is required. The EuroVis “Posters Reception” will take place at the conference venue, Foyer Middle Area, on Wednesday June 8th 2016, 17:25-19:00. This reception is included in the "conference only" and "full week" packages. Extra tickets can be purchased at a cost of €10 through the online conference registration (deadline: May 31st, 2016) and pre-registration of additional attendees is required. 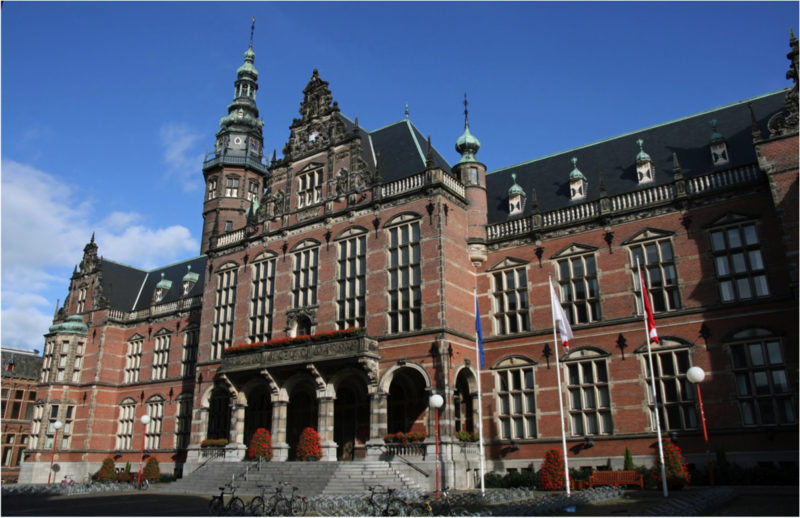 The University of Groningen has a special childcare programme offering childcare services to participants of University conferences. The programme is organized in cooperation with the Groningen City Childcare Association (SKSG), which runs 30 day care centres for children aged 0-4, and also organizes after-school care for children aged 4-13. If you are interested in making use of this childcare programme during EuroVis, please indicate this as soon as possible to Ms. Ina Stoffers-Dussel (HR-Services), Broerstraat 5, 9712 CP Groningen. Telephone: +31 50 363 5335, j.stoffers-dussel@rug.nl.